Relocating from one place to another can be both exciting and overwhelming, more so when the distance involved is intercontinental. Moving To London with family can be challenging especially to the unprepared and those with no insider information about London. There is, therefore, a need for any person wishing to relocate to London to have insider information of what London entails as an international destination. Knowing what to expect when moving to London takes a huge burden of worry off the shoulders of travelers from international areas of origin. Once a decision of moving to London from New York has been made, many families start wondering how their new life there would be. Some fantasize and spend sleepless nights dreaming of what to expect. The feeling may be either sad or exciting depending on the mental pictures that every traveler will have of the place. Fortunately, you do not have to actually move to London before you know what to expect there. 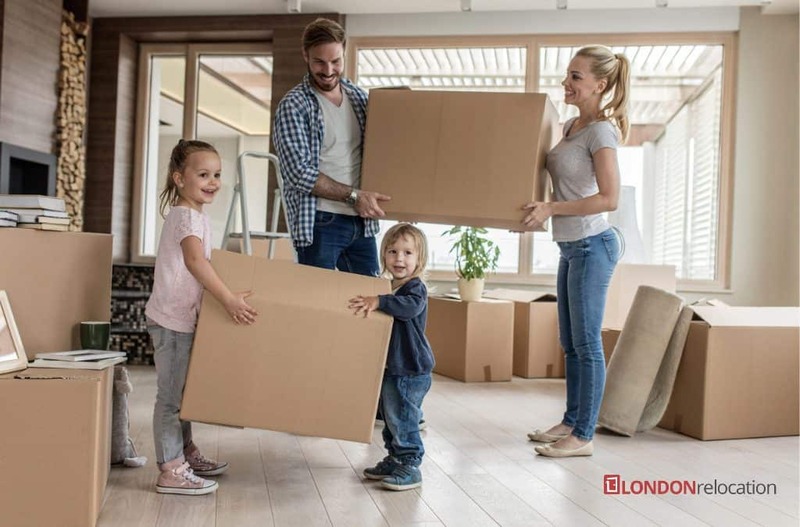 Read on, in order to know exactly what to expect when moving from New York and relocating to London with family. When moving to London from New York you will quickly realize that the demographics of the two cities are comparable, with quite a number of ethnic groups and many diverse languages. However, the crowd you expect in London is not what you are used to in New York. The two cities have almost the same number of residents (about eight million) but London is about twice as big as New York and therefore less crowded. Those moving from New York to London quickly realize that the city is unlike New York, welcoming with nice green transportation networks and hospitable residents. When comparing the two cities, London is far from being a city of perpetual rain. The city rarely rises above 24 or goes beyond zero (Degrees Celsius) in terms of temperature. This provides former New Yorkers to enjoy a milder climate. In terms of attractions, the two cities are so to say, at par. However, London provides richer historical attractions. Families moving to London are able to enjoy remnants of Roman walls by taking a casual stroll down the Tower Hill and other areas like Abbey Road. If your family was in love with green spaces in New York, Central Park (that is only a paltry 843 acres) will quickly become a distant memory. This is because London’s royal parks cover practically 5,000 acres. The cost of living in London is similar to that of New York despite the fact that it is the most expensive in the United Kingdom. However, Londoners enjoy lower transportation charges and reduced retail shopping experiences. The city is also famed for prestigious academic destinations in the world. In short, if you are planning on moving to London with family from New York, there is no reason to tense up. Owning property is also made easy by the government after it realized that Londoners prefer renting rather than buying a property.